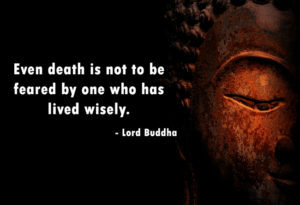 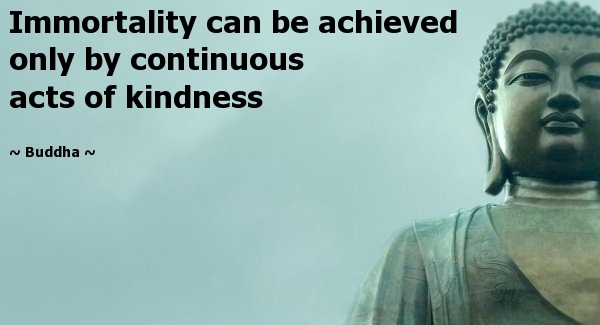 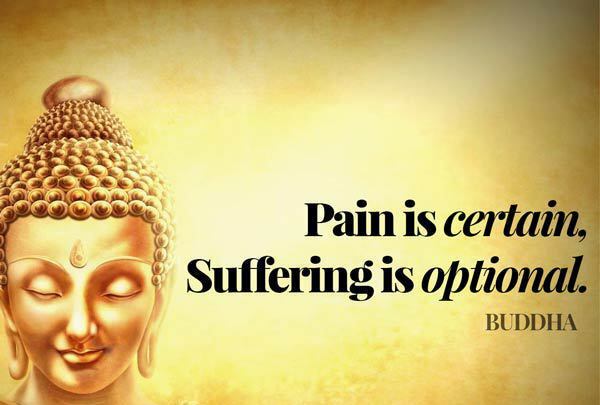 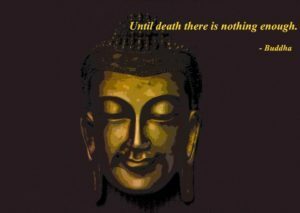 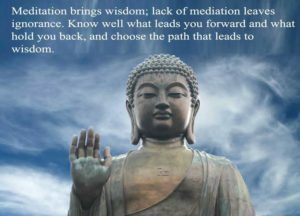 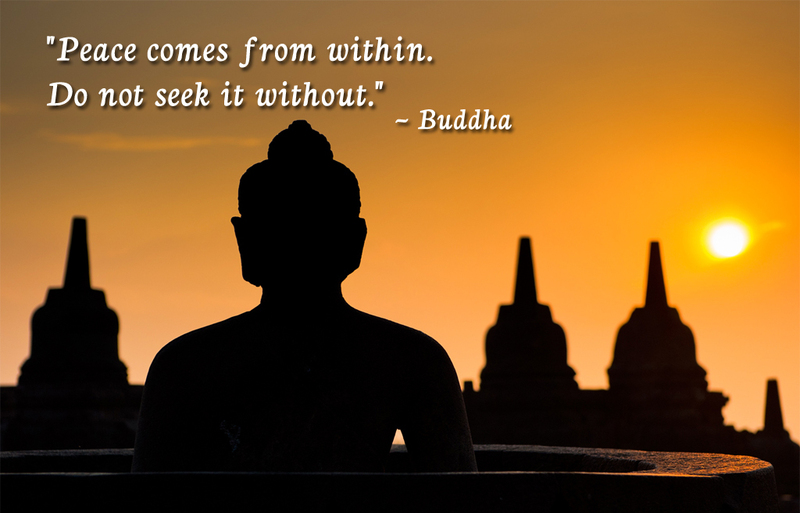 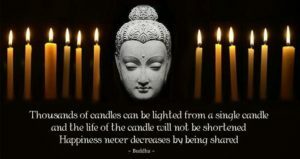 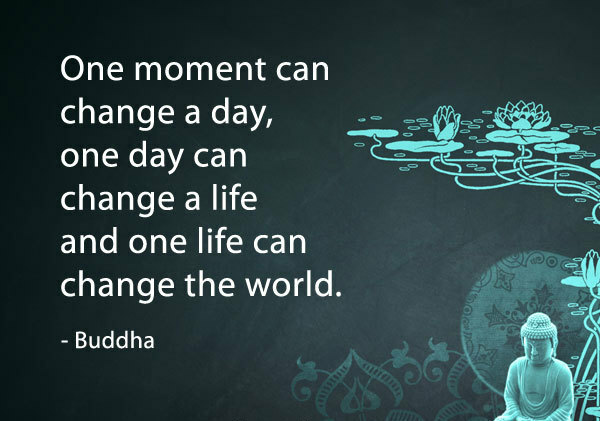 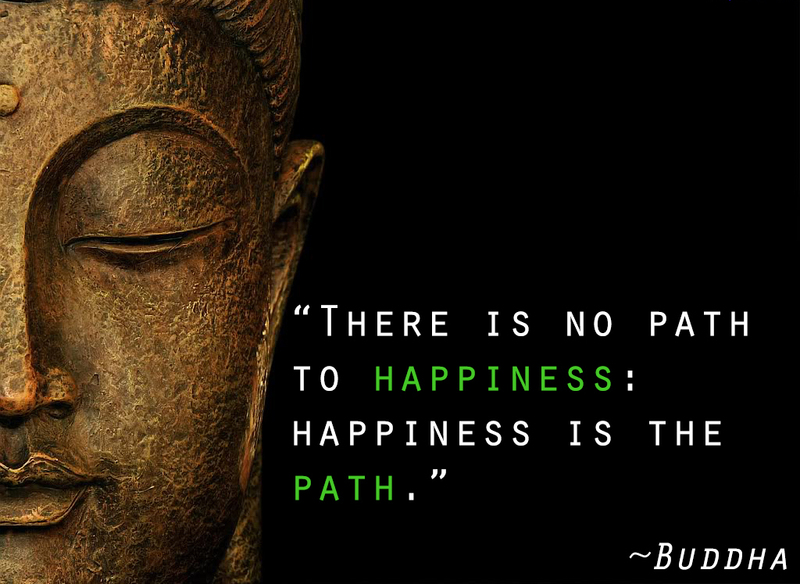 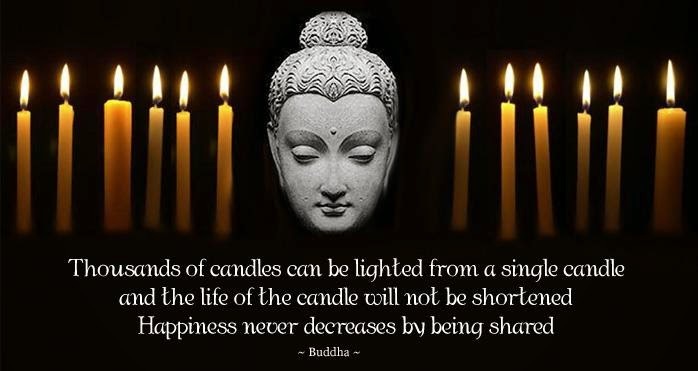 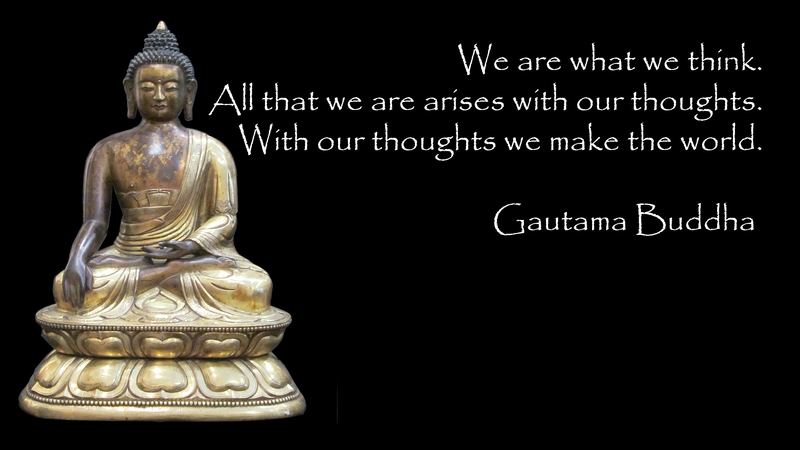 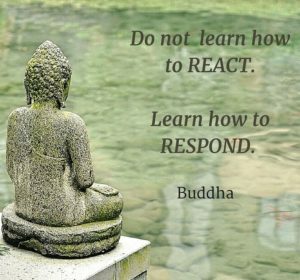 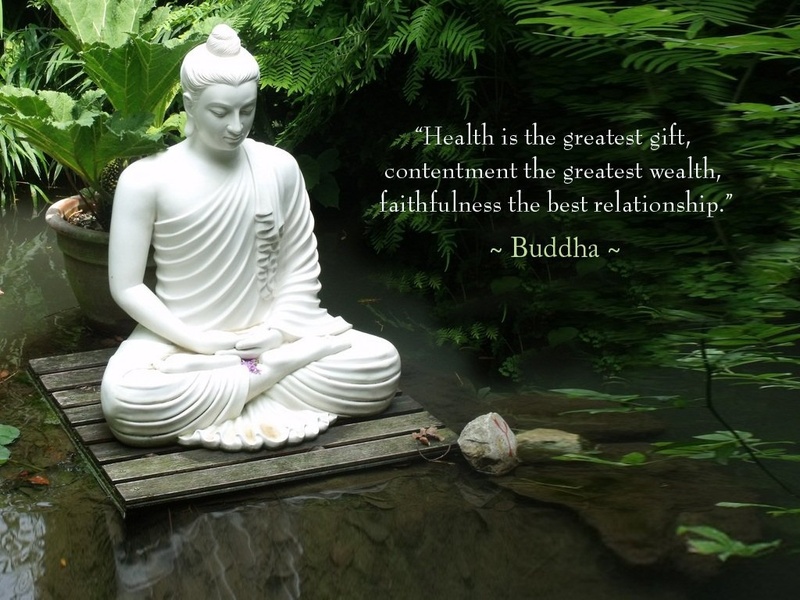 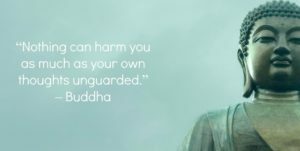 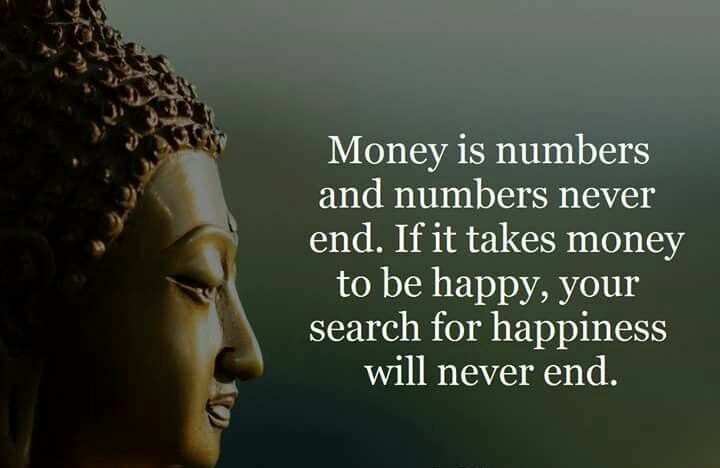 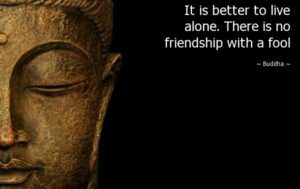 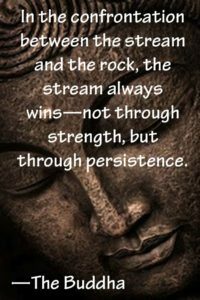 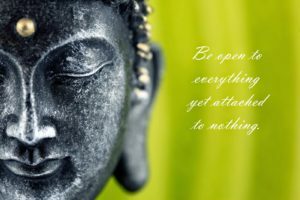 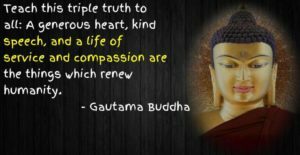 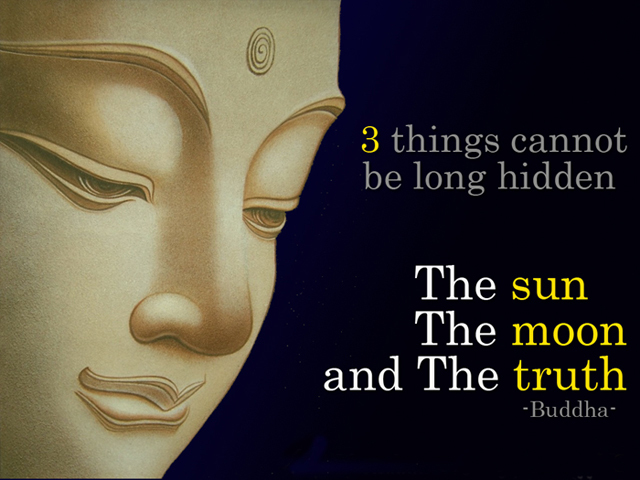 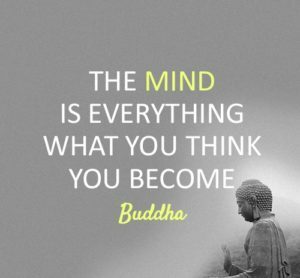 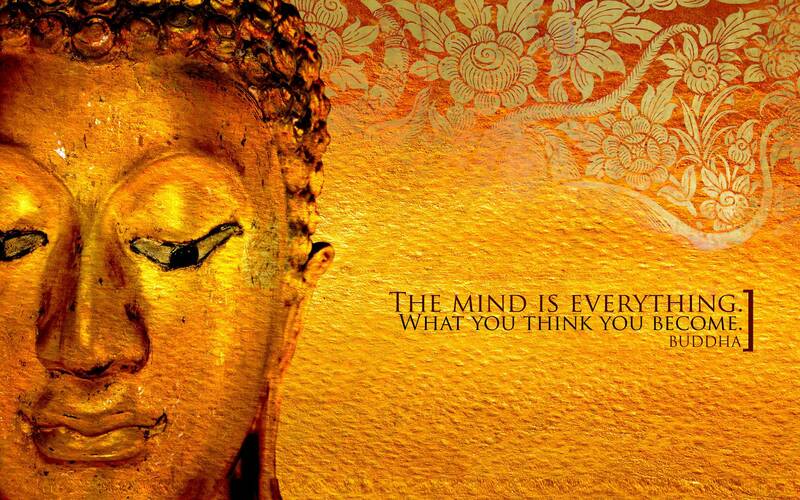 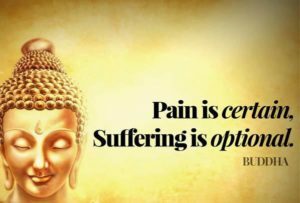 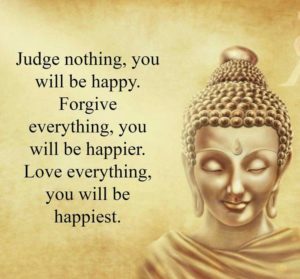 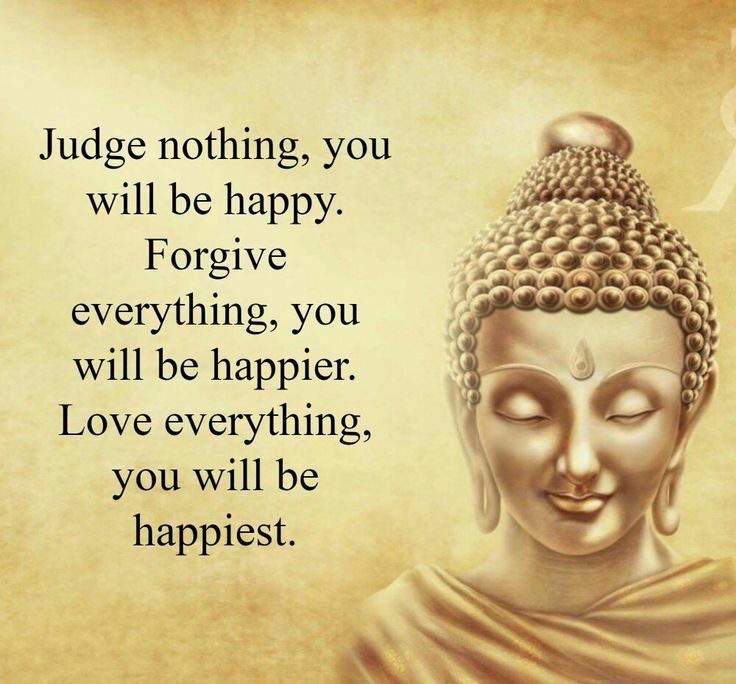 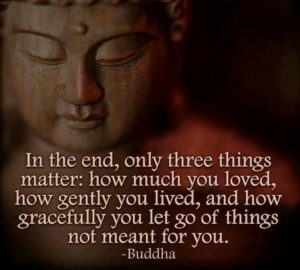 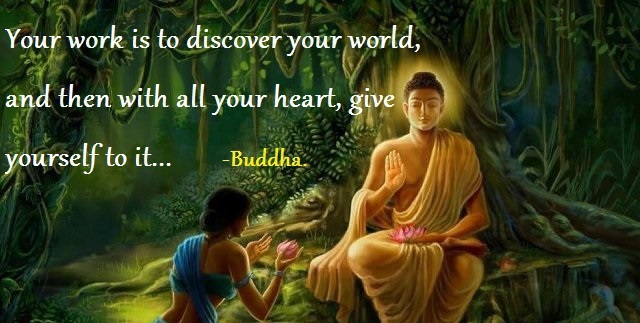 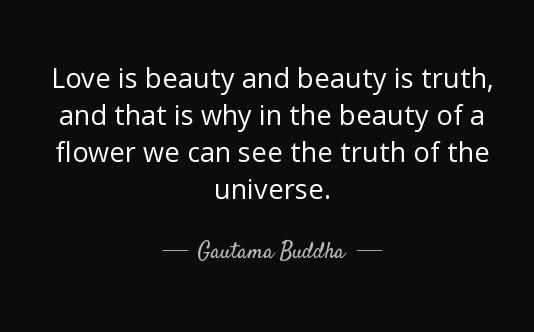 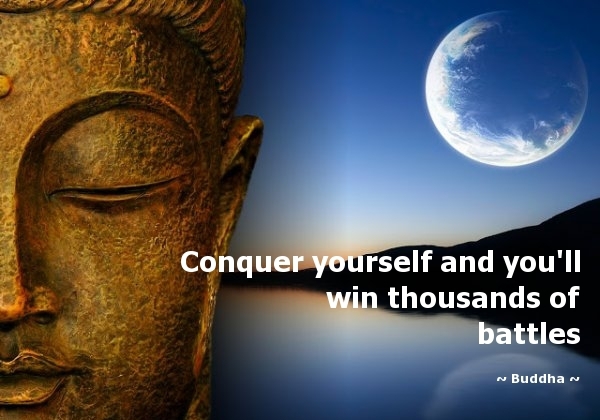 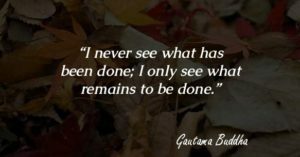 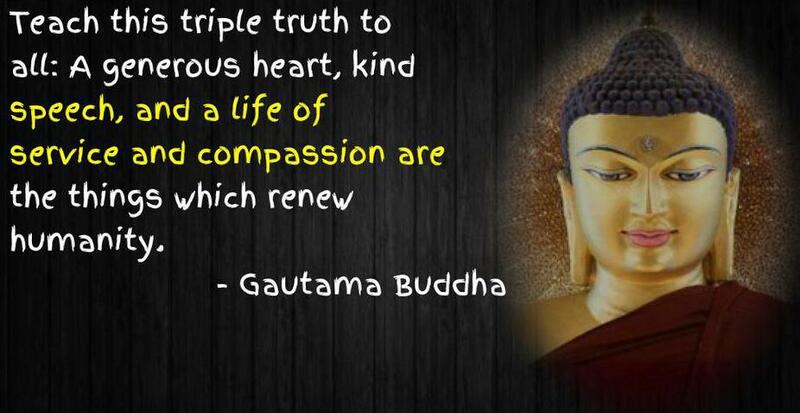 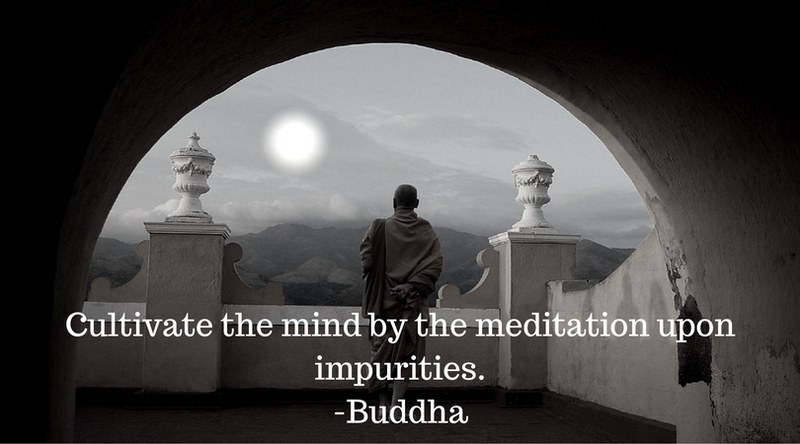 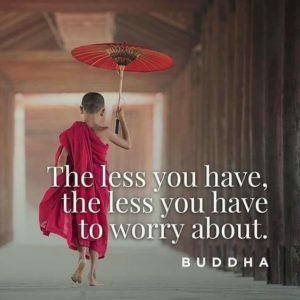 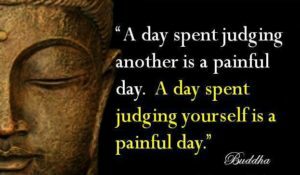 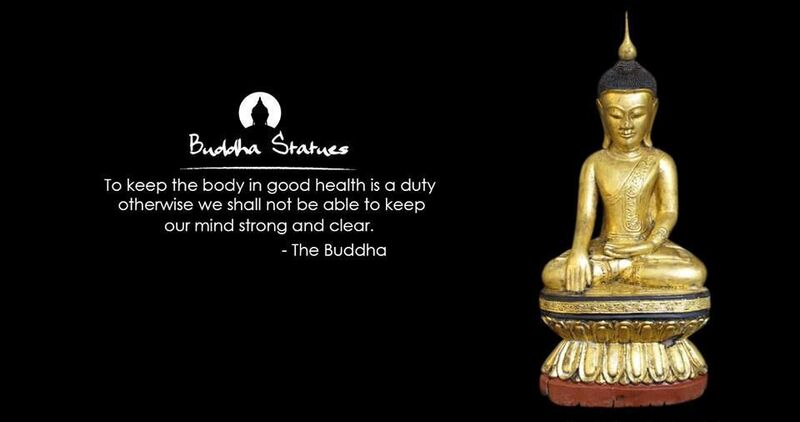 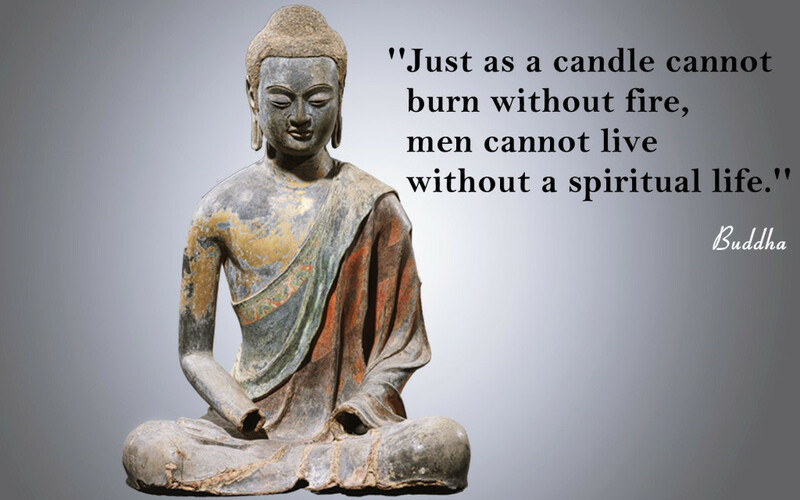 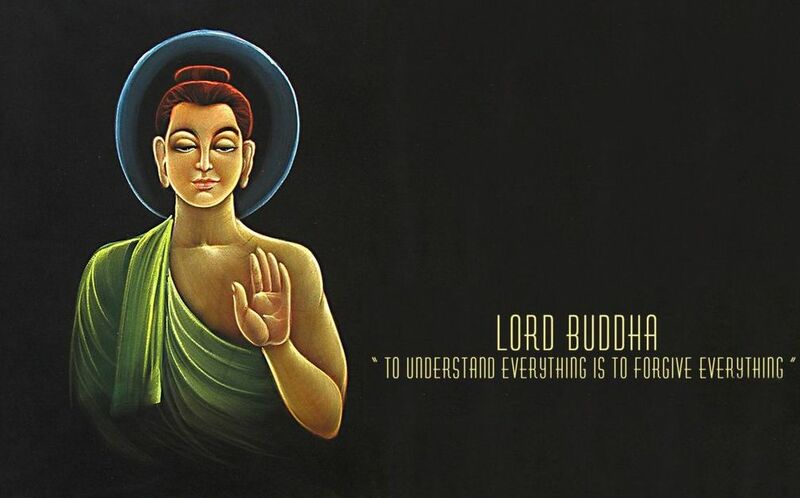 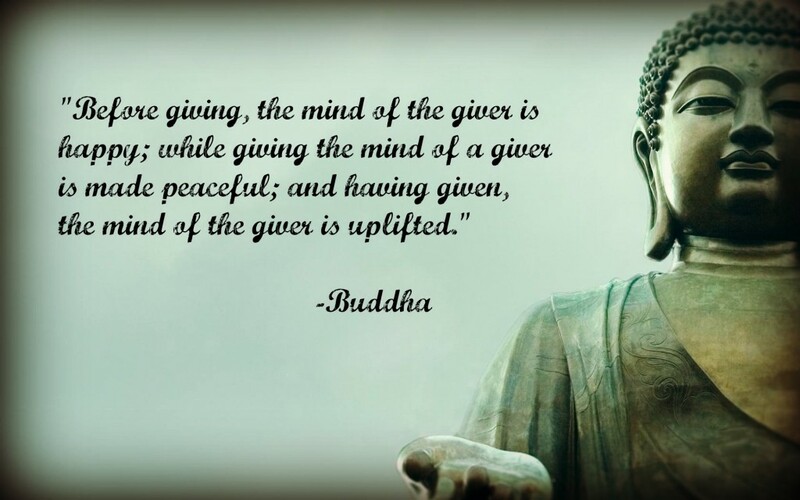 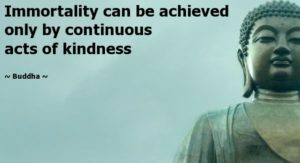 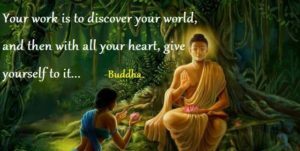 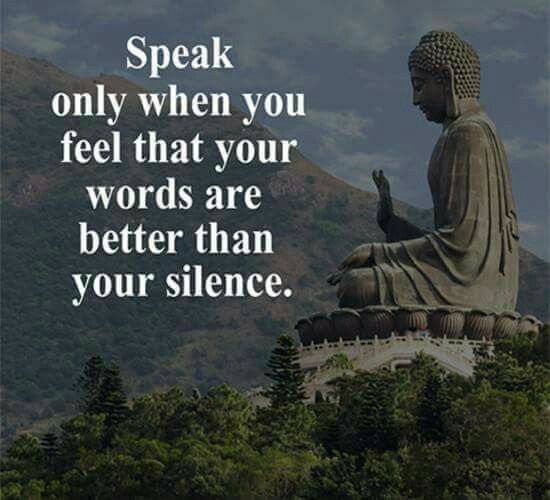 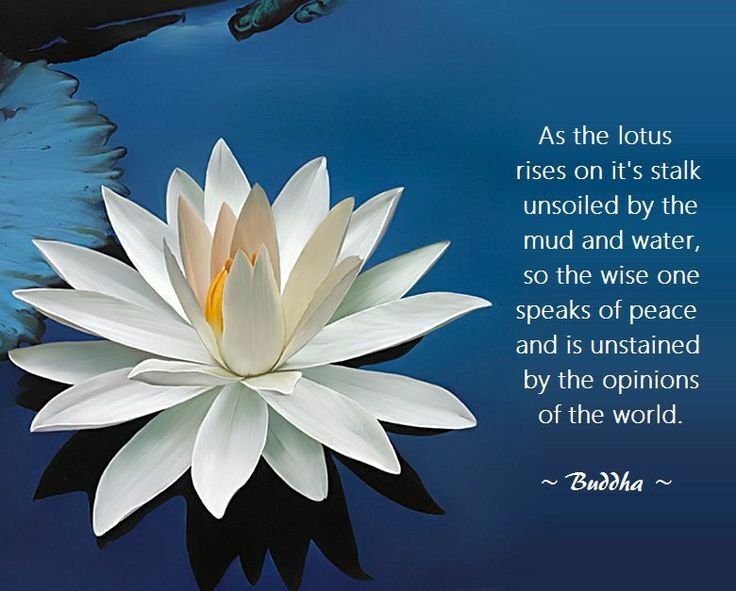 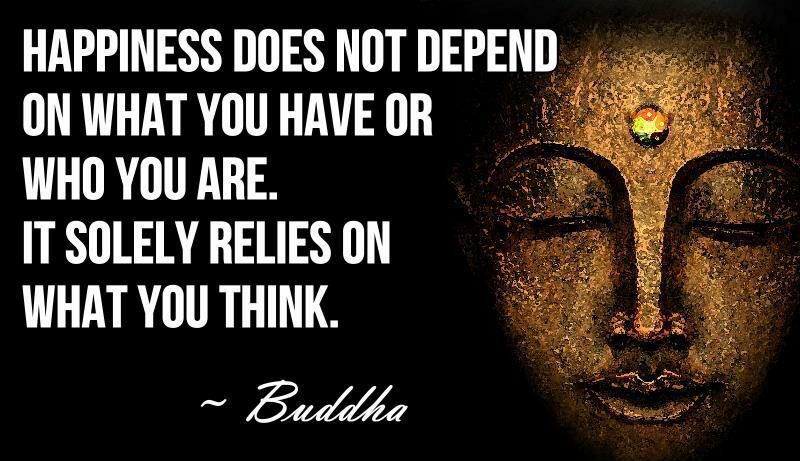 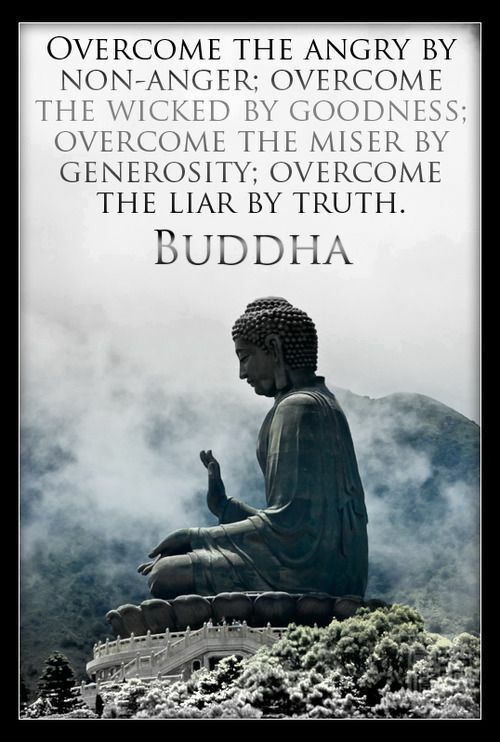 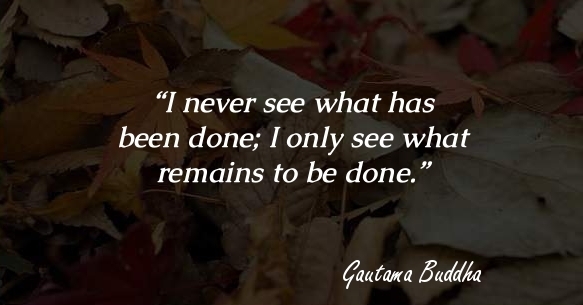 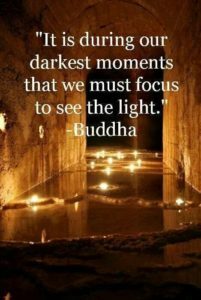 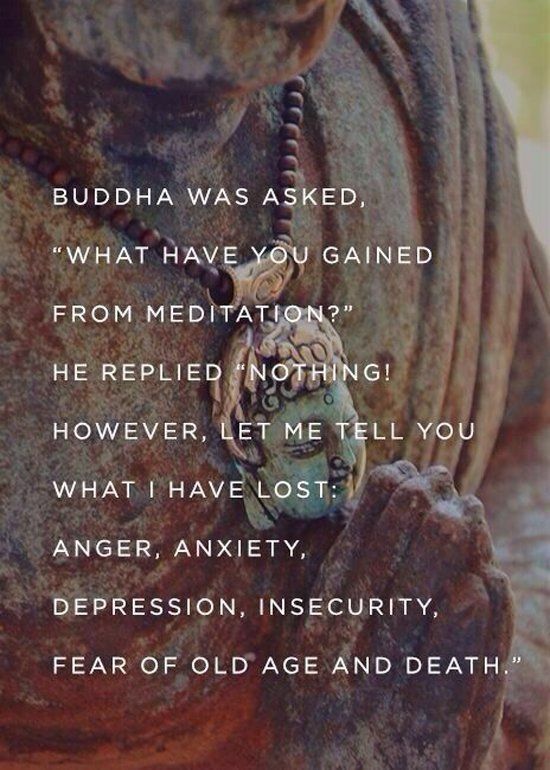 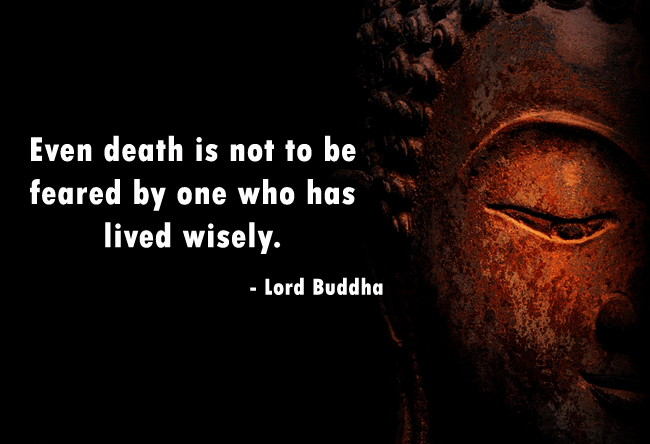 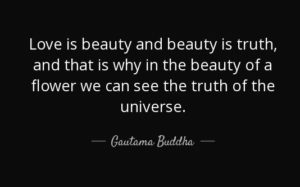 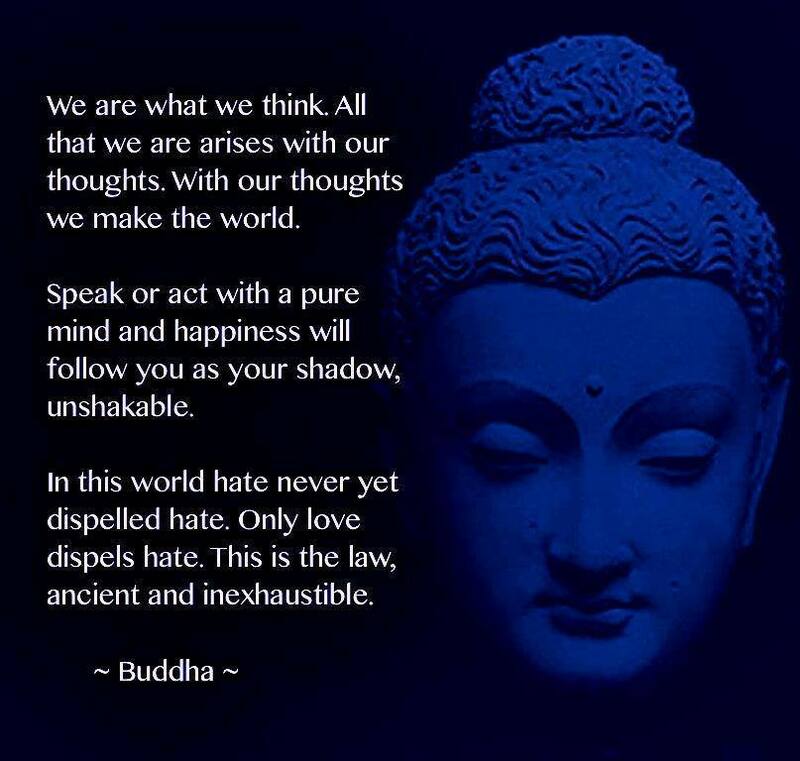 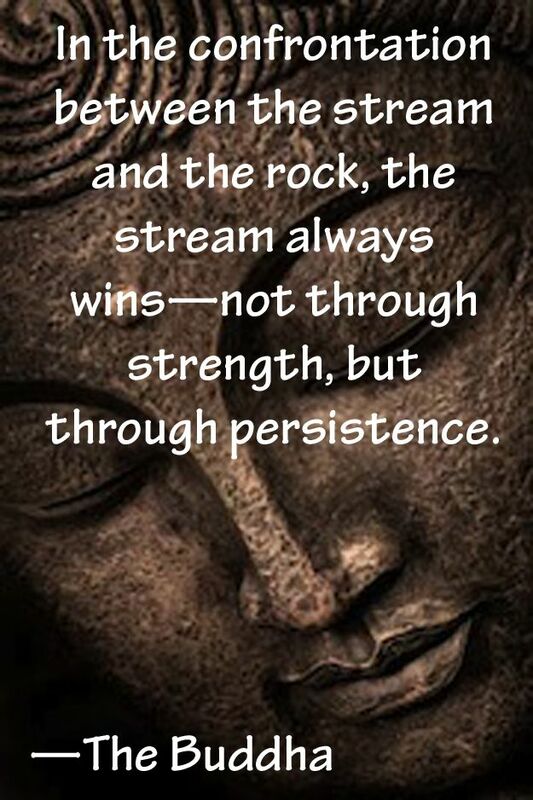 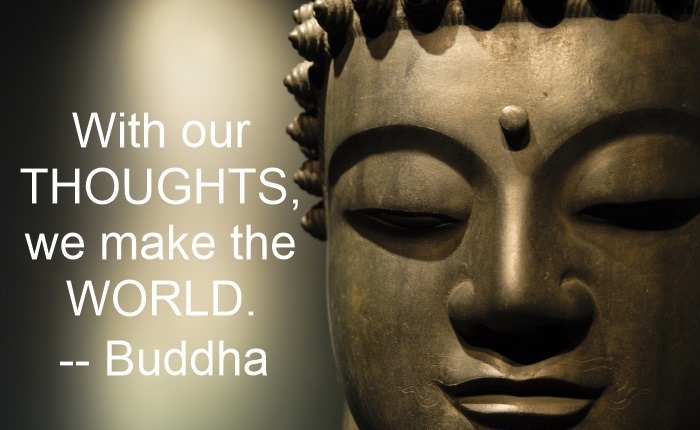 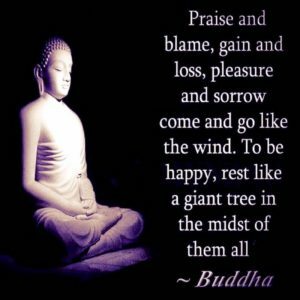 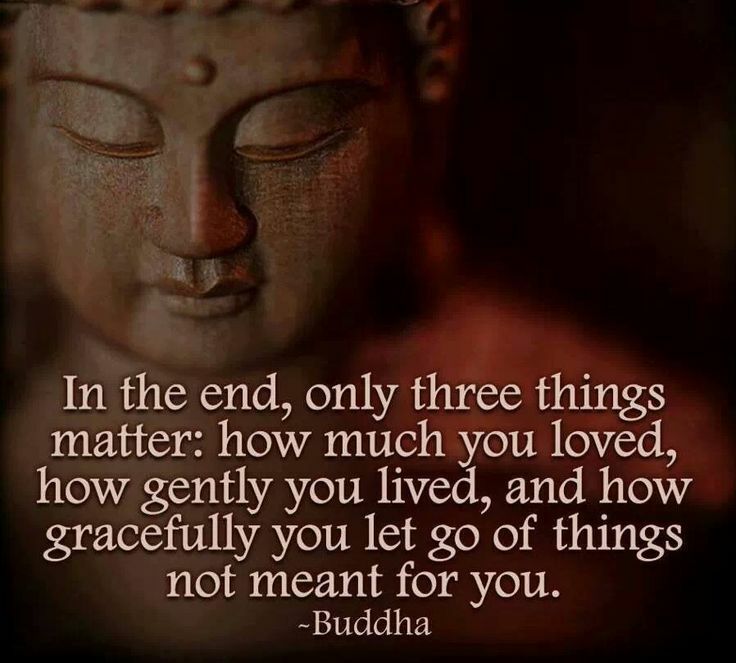 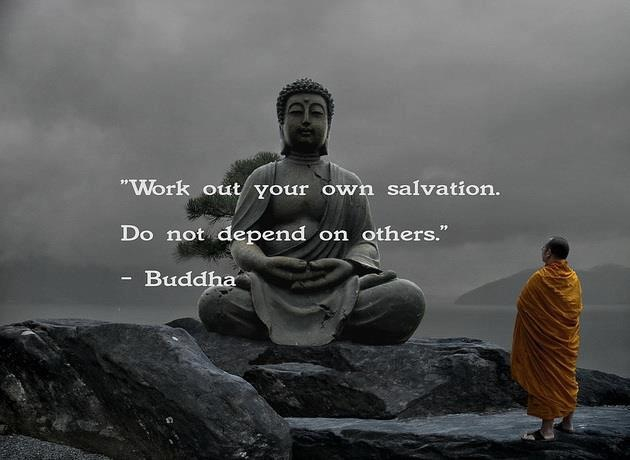 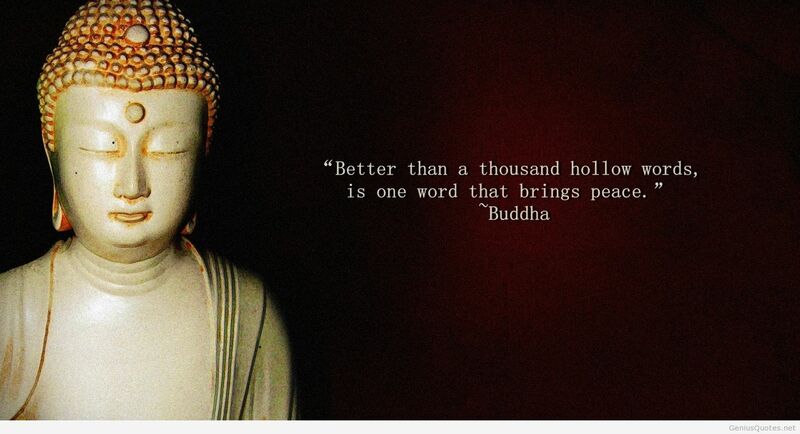 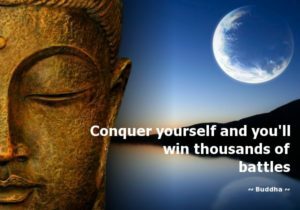 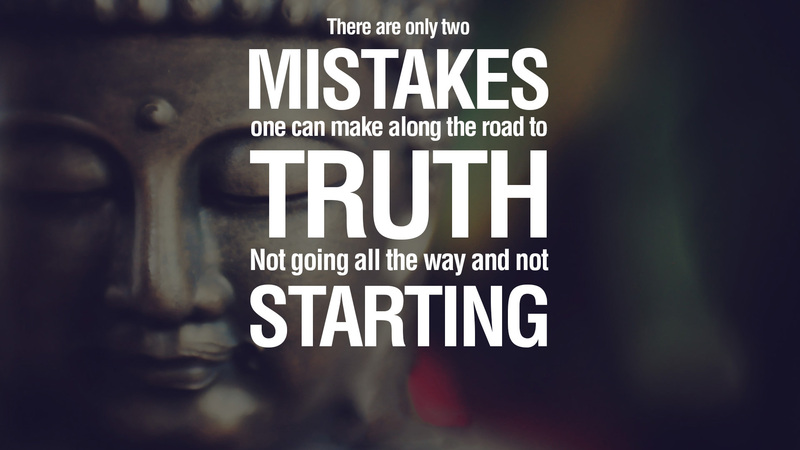 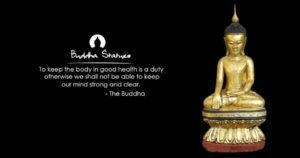 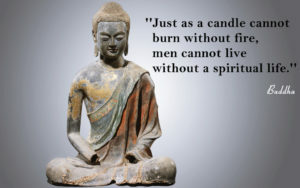 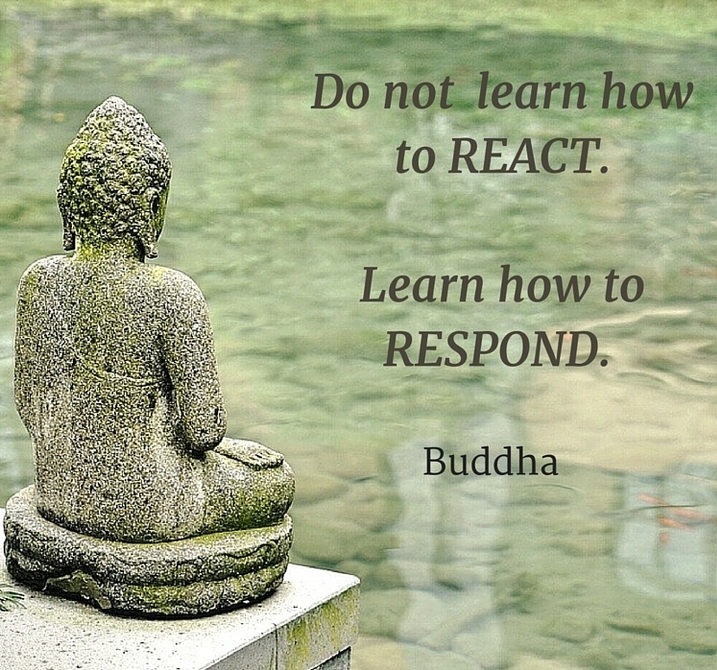 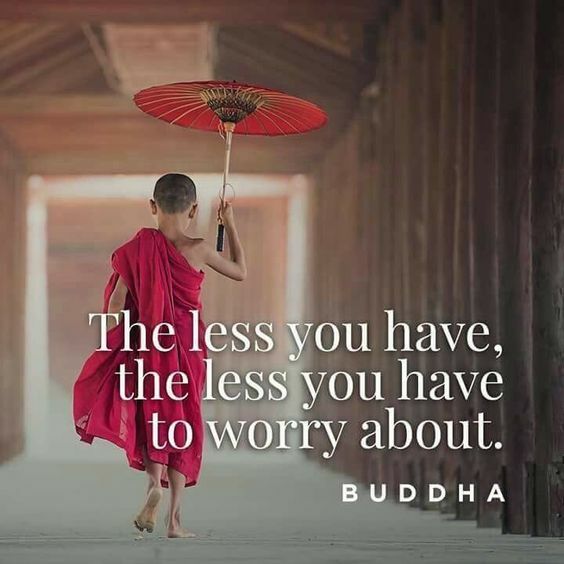 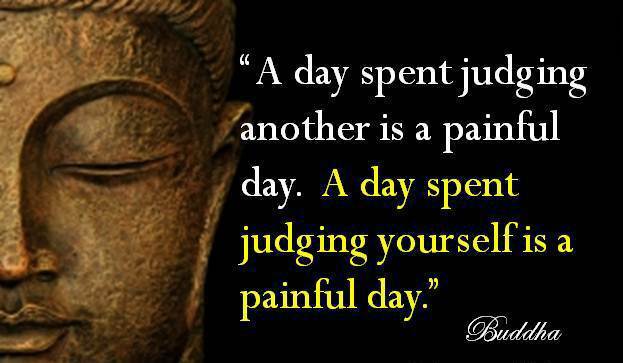 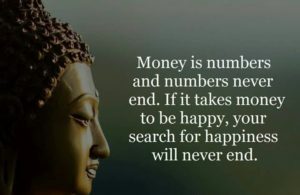 Gautama Buddha’s wise words can be used to live a calm, happy, and successful life. 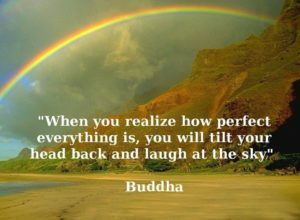 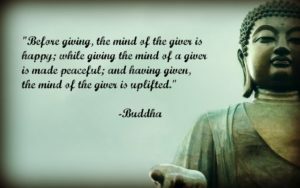 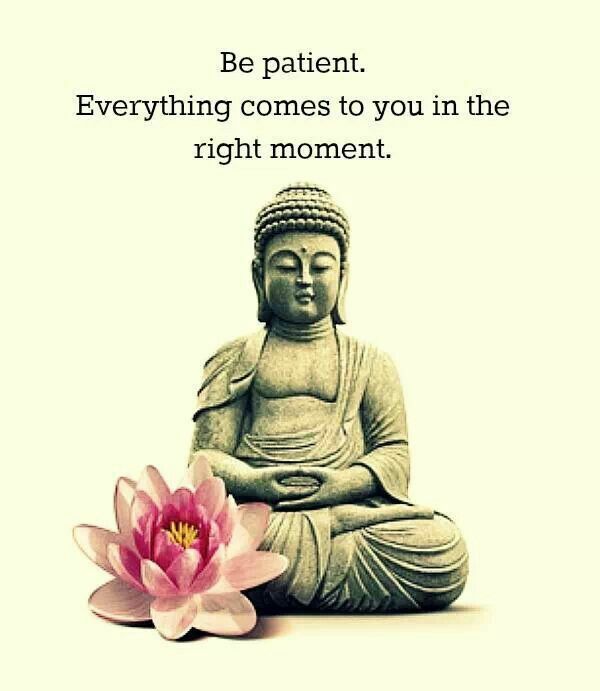 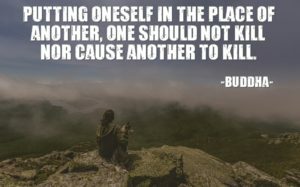 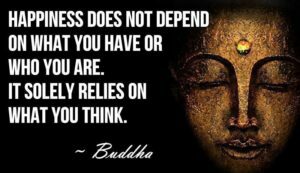 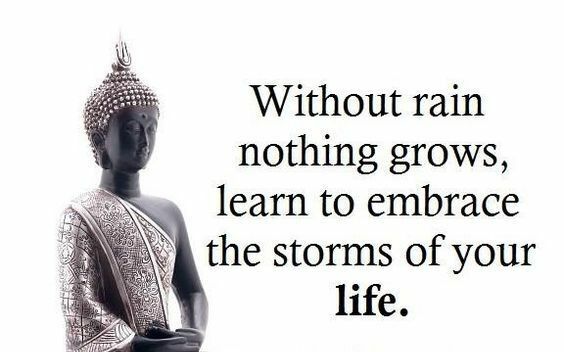 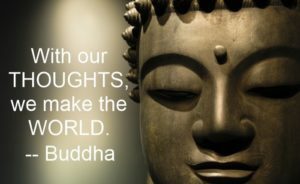 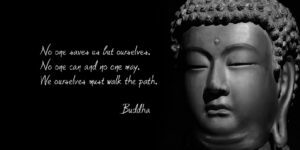 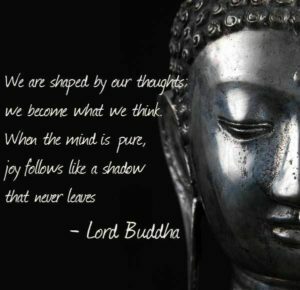 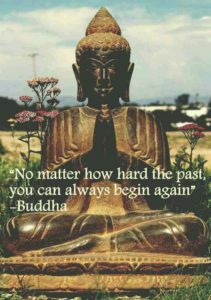 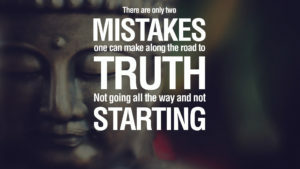 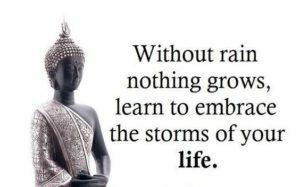 The Random Vibez gets you 110+ Best Buddha Quotes to be enlightened you change your life positively. 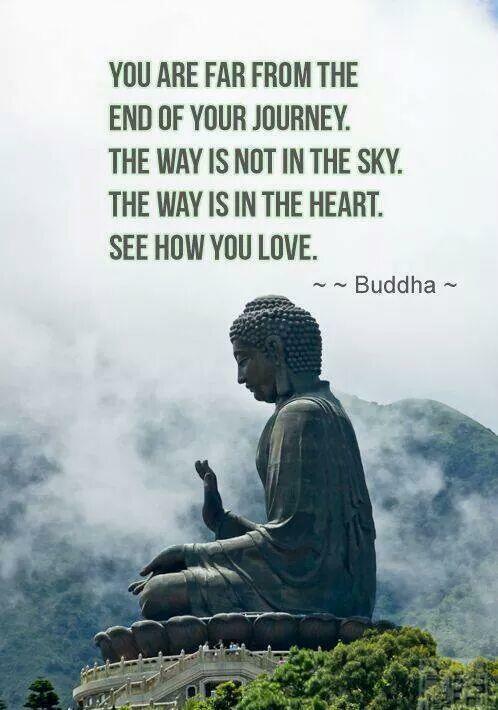 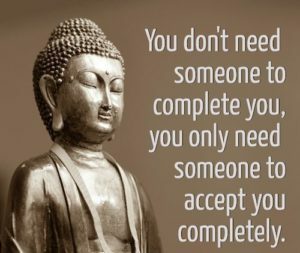 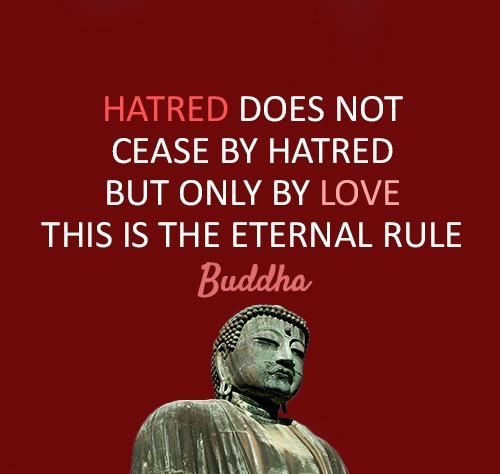 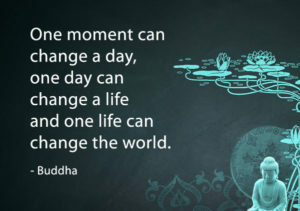 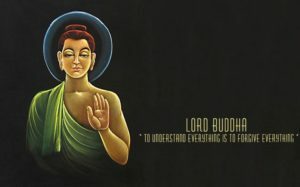 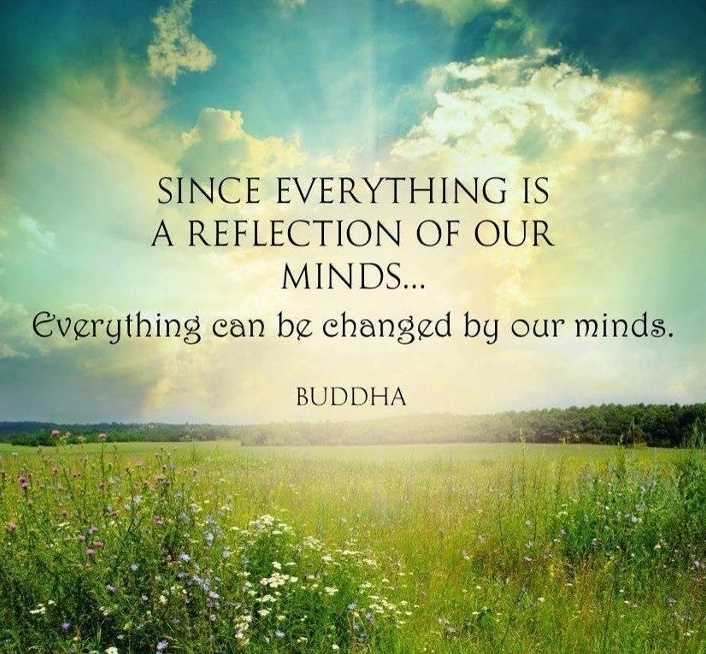 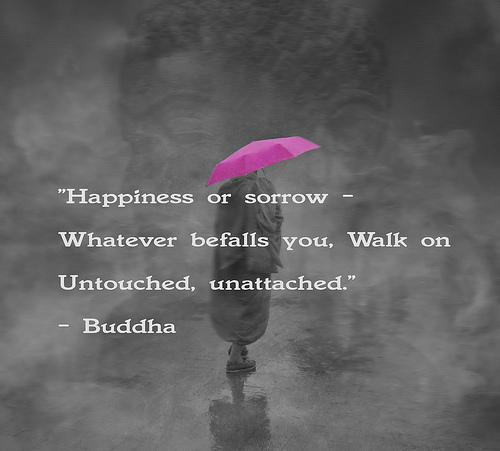 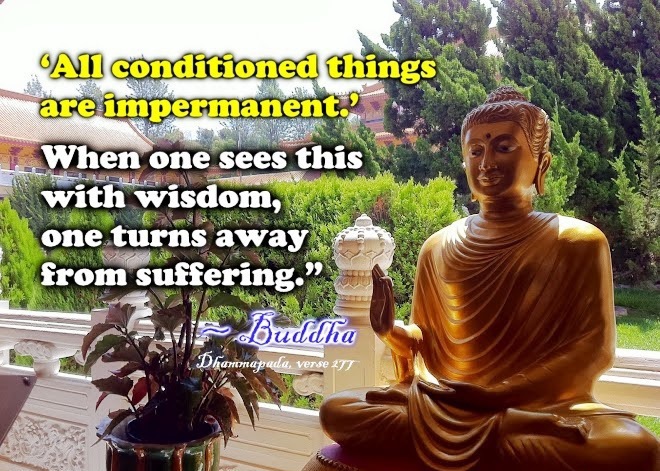 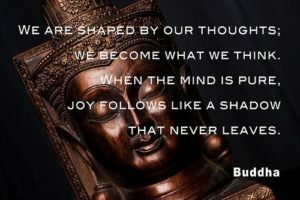 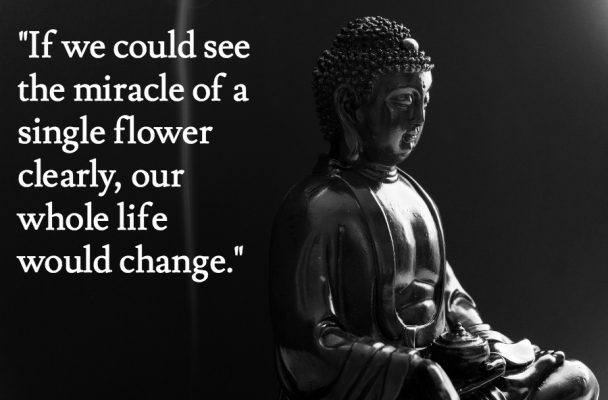 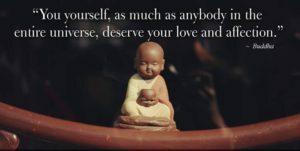 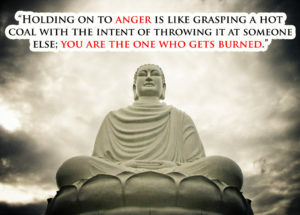 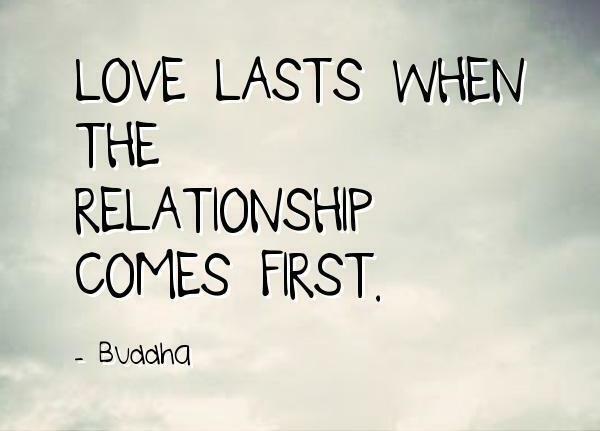 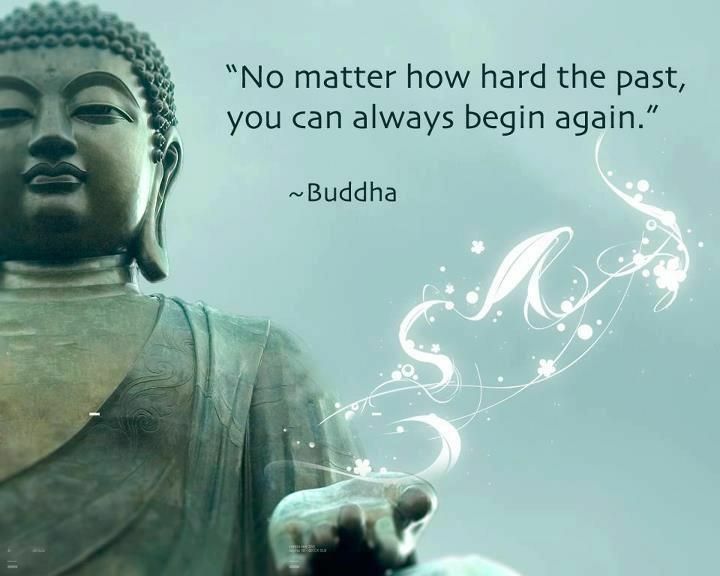 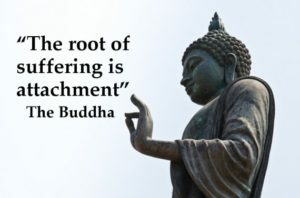 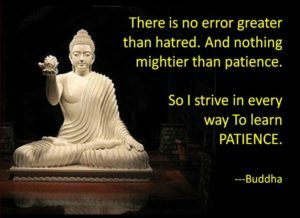 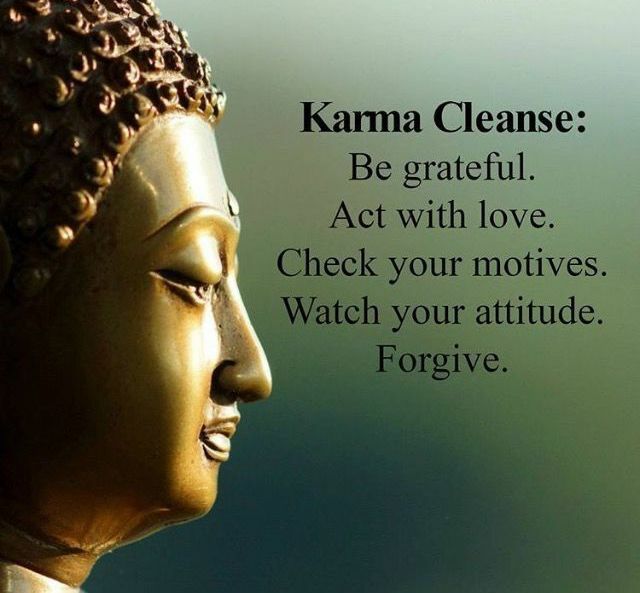 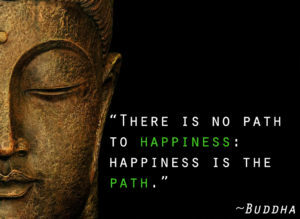 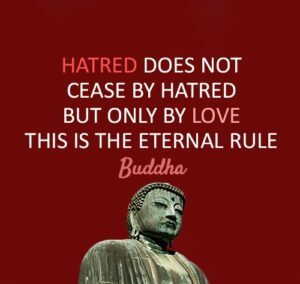 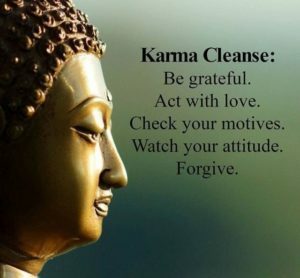 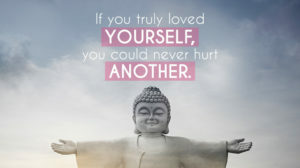 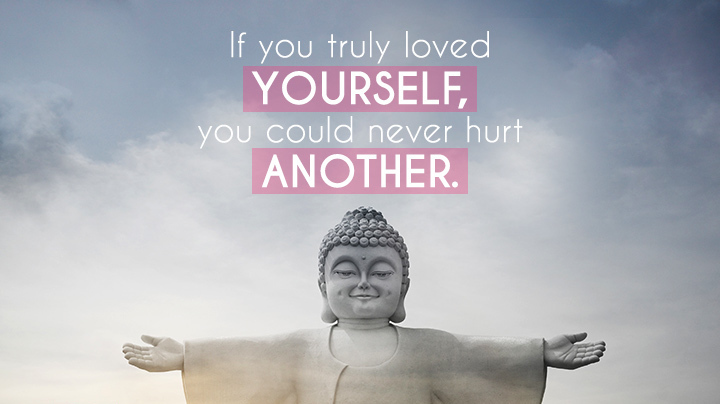 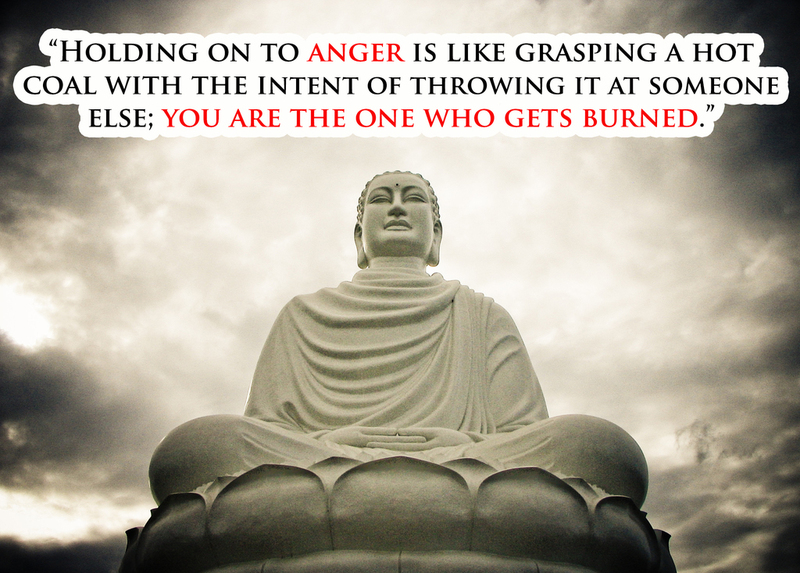 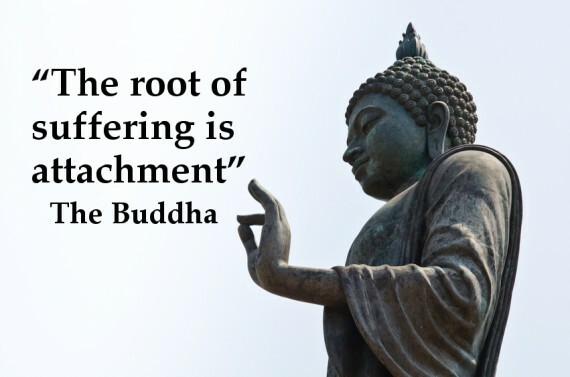 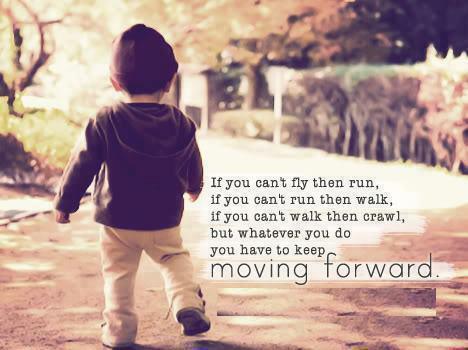 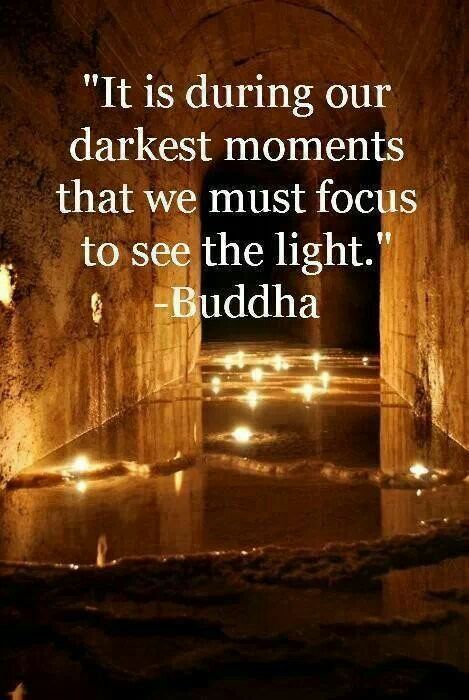 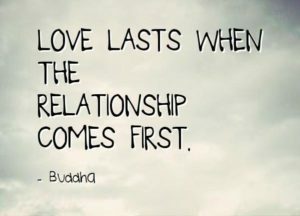 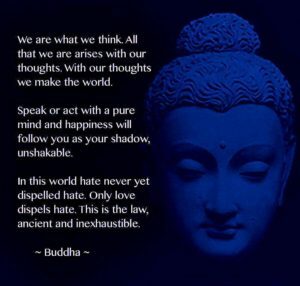 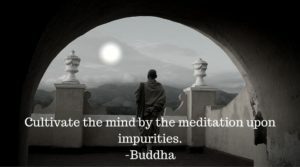 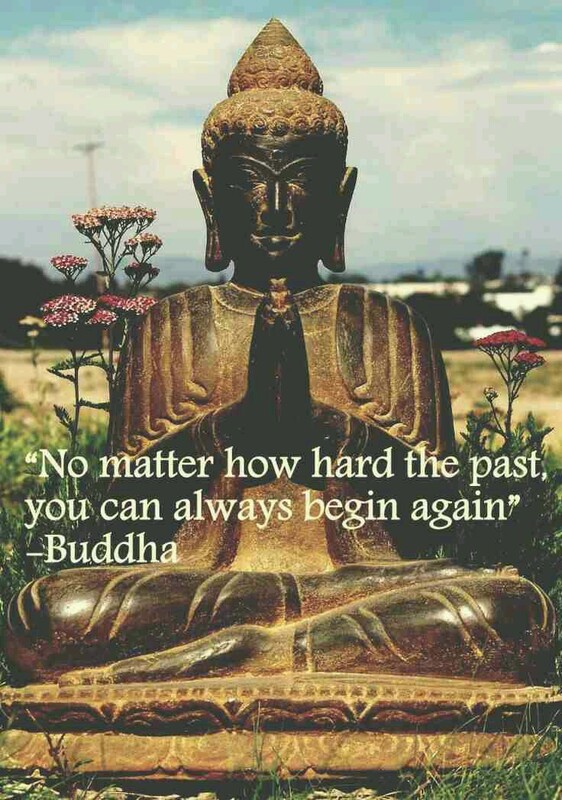 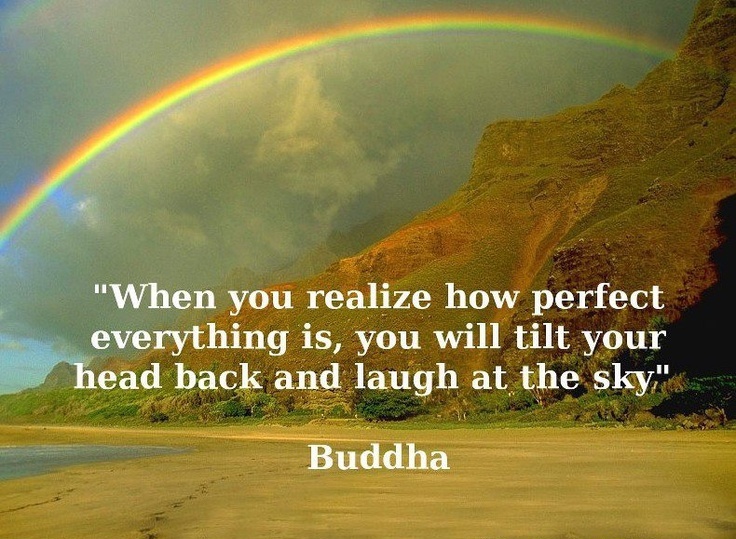 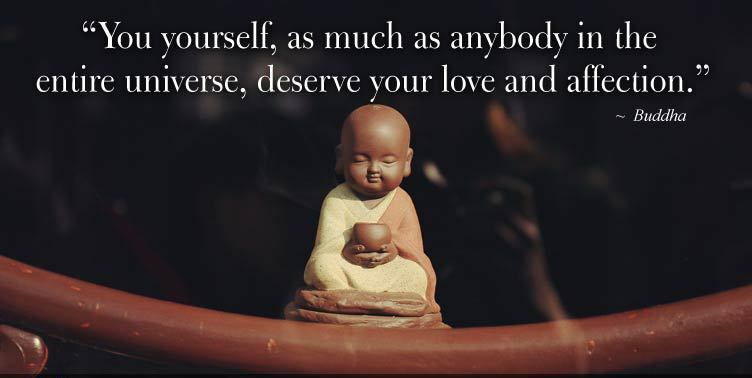 We have Buddha Quotes about Love, Life, Change, Karma, Peace, Happiness, Mindfulness and More.